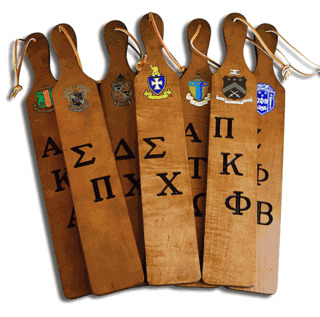 At Greek Gear, we carry an extensive selection of fully colored, decaled and engraved paddles for both sororities and fraternities. 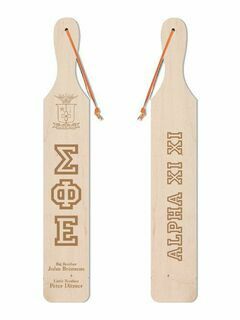 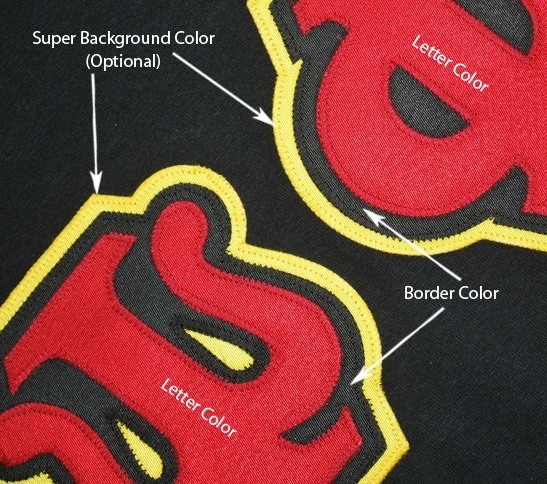 Our deluxe colored paddles measure 22" x 3.5" x 3/4" and include a full-colored Crest - Shield, branded Greek letters and the date emblazoned on the front. 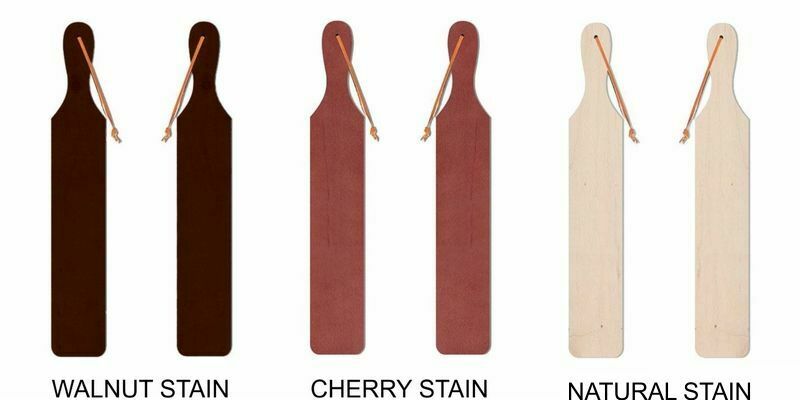 Constructed of handsome walnut, the colored deluxe paddles also include two lines of personalized engravings. 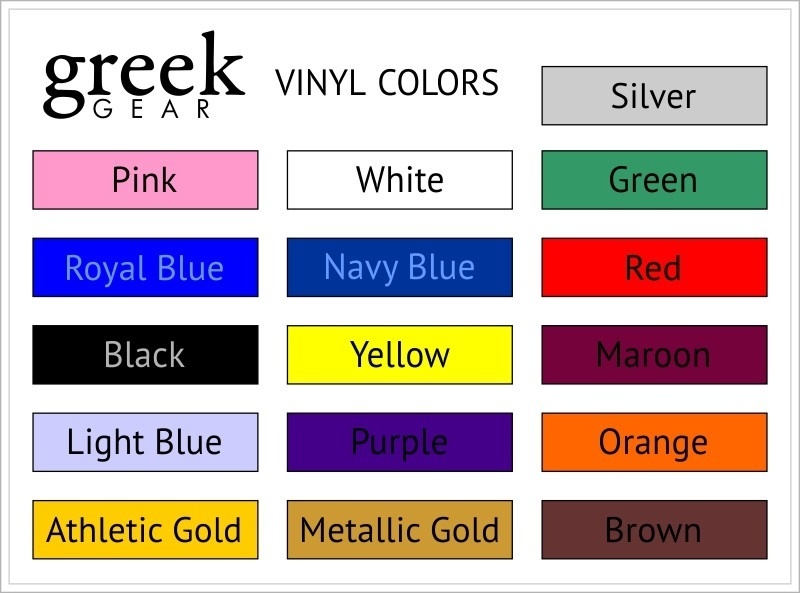 Available in either a vertical or horizontal layout, the colored paddles are eligible for rush delivery. 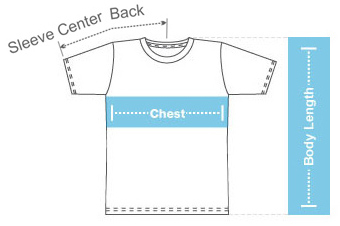 For easy mounting, a leather strap is also available.